Do you know a mom in your life that plays Minecraft? 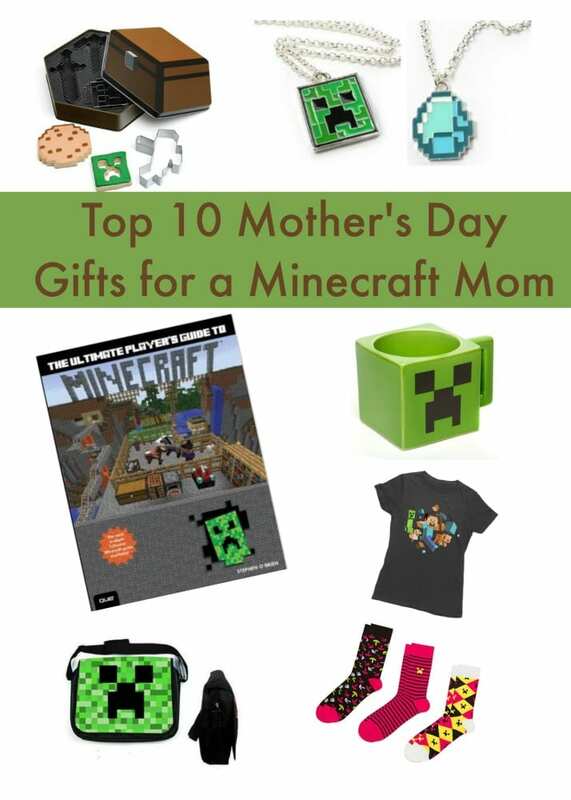 If so, you might want to take a look at this list of 10 Awesome gifts the Minecraft mom is sure to love! If mom’s still sharing a Minecraft account with the kiddos it’s definitely time for her own account. Make her day special by purchasing her very own Minecraft account! Tip: You might want to get a gift code for it so she can choose her own user name. 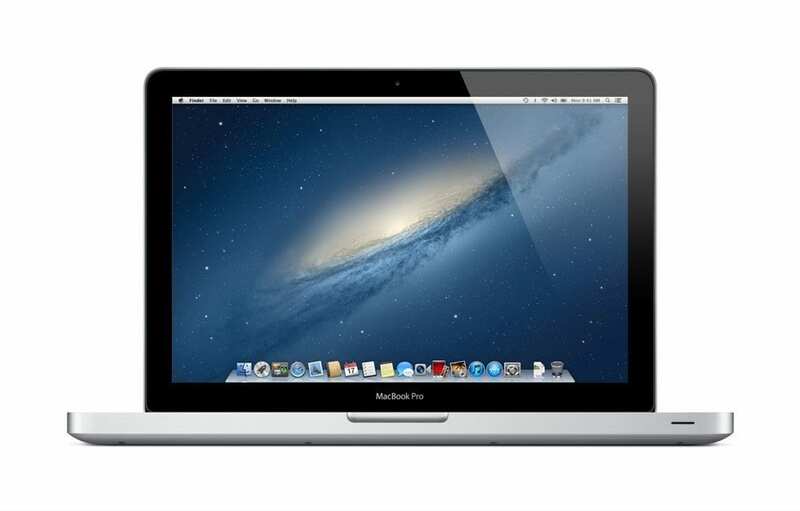 Every Minecraft mom should have her own laptop. That way she can build a masterpiece or fight the zombies and endermen on the go. 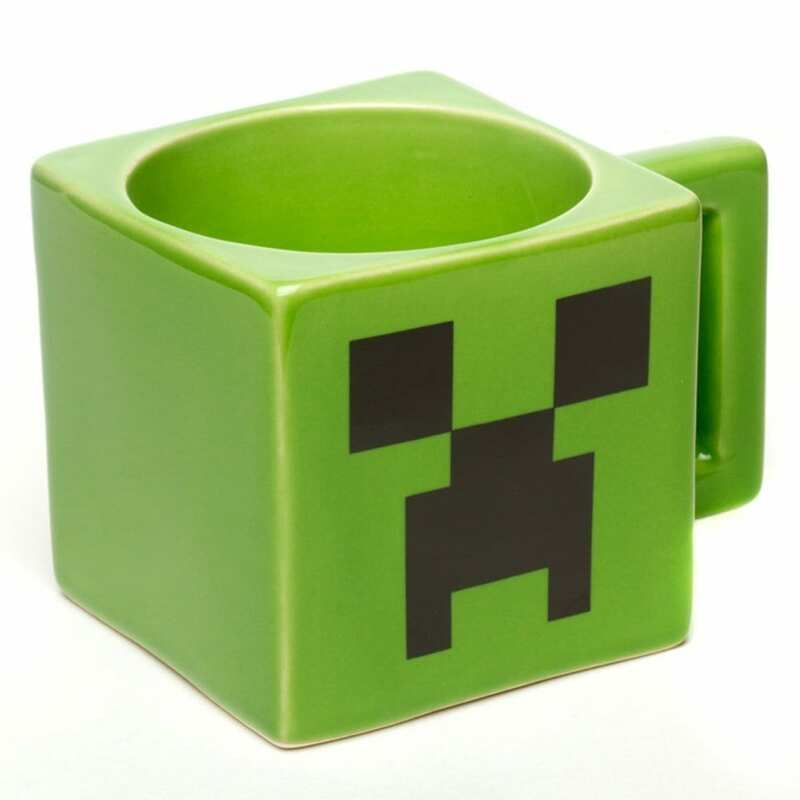 Ya know…If she’s gonna stay up all night playing Minecraft she’ll need a nice supply of hot coffee. 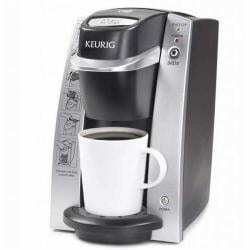 And a nice mug for the coffee! 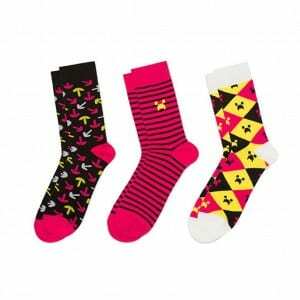 What Minecraft Mom wouldn’t love to keep her toes warm with these darling socks? Even if she’s already a pro she’s sure to find much needed crafting recipes in this The Ultimate Players’s Guide to Minecraft. 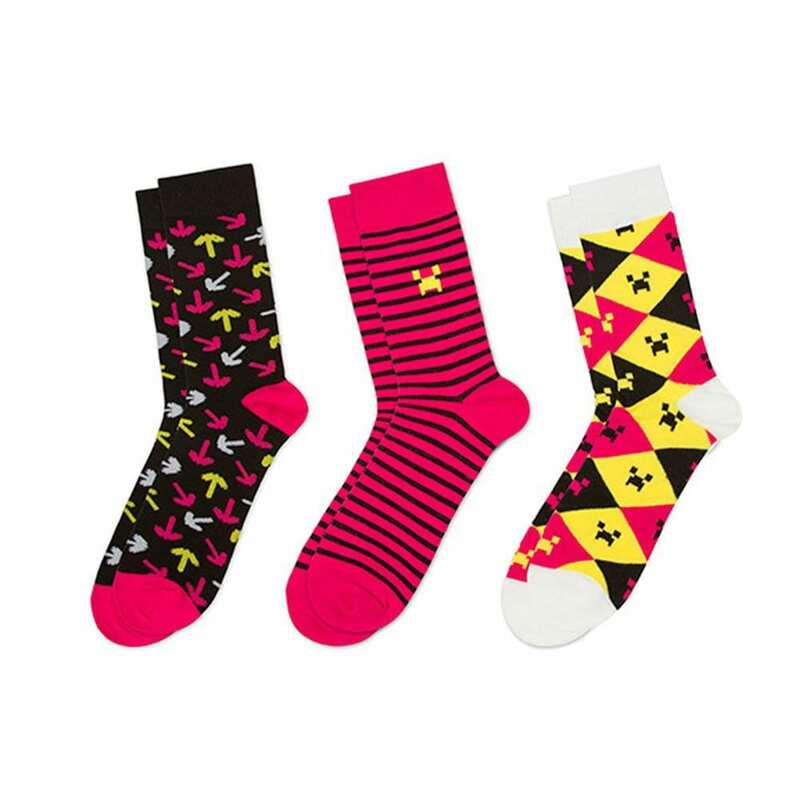 Buy her a set of these for the gift that keeps on giving. 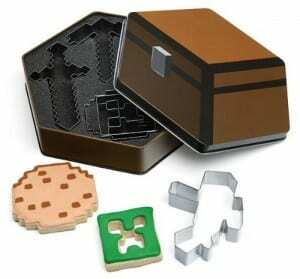 Maybe she’ll make you some cookies with these Minecraft Cookie Cutters! 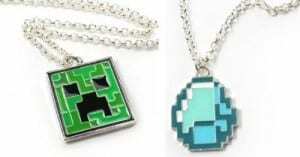 Diamonds are a Minecraft Mom’s best friend. She’s sure to love the creeper necklace too! 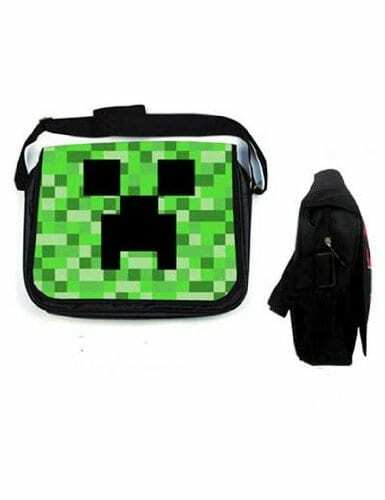 She’s gonna need a Minecraft Laptop bag to go with her new laptop! 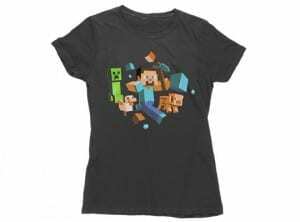 Any Minecraft mom will be stylin’ in this cute Minecraft T-Shirt.